Take home high quality digital lenses the same day, only at Eye-Mart! 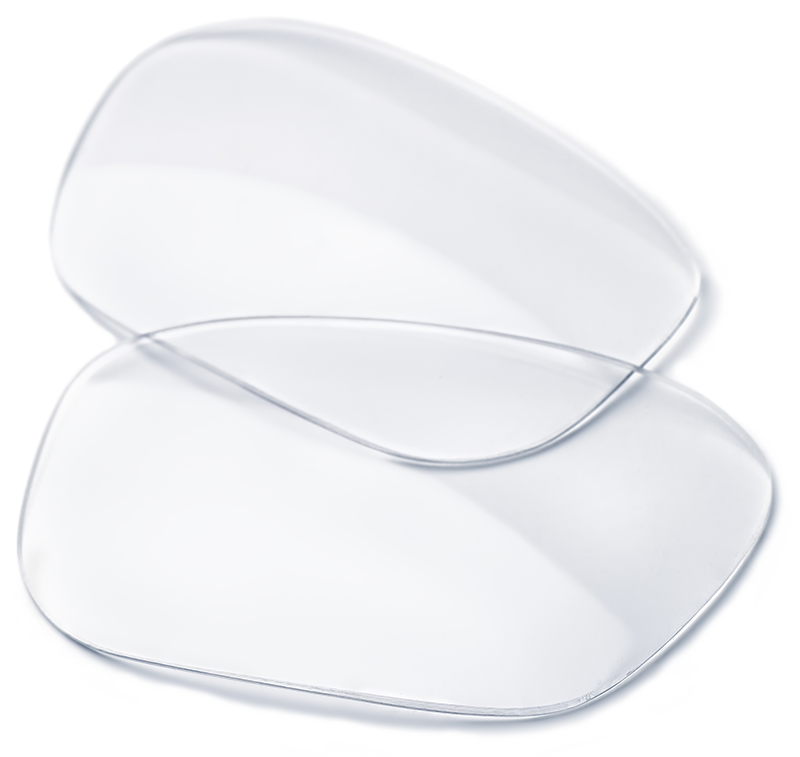 Contact lenses are a convenient alternative to glasses. Eye-Mart carries the top brands of contacts at affordable prices. Let us help you find the perfect contacts to fit your lifestyle. Eye-Mart has thousands of frames available for men, women and children. Most lenses can be made the same day. 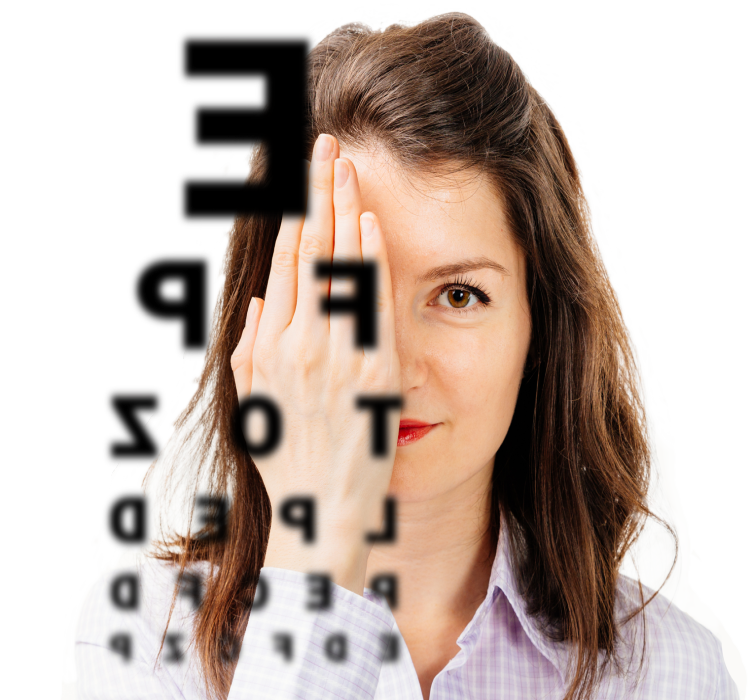 We carry eyeglasses, prescription sunglasses, bifocals, reading glasses, and safety glasses. We care about your vision. Get a comprehensive eye exam for $45 with a complete eyewear purchase. Learn more about why an exam is important for your overall health. Our labs have the latest in lens technology to help you get the best vision possible. Most glasses can be made the same day as your appointment, saving you time. Our labs save you money because we don’t have to send your prescription away to another facility. Anti-glare technology helps you have the clearest vision. Crizal® Lenses resist scratching, dust, and water. Keep your eyes safe from the sun with protection from all angles. Eye-Mart has 8 locations in Indiana, Ohio, and Kentucky. Find the store nearest you to get fast and affordable eye care any time. The staff was attentive and helped me to understand how my vision has changed and what sort of lenses would provide the clearest vision..
Great place!! I didn’t have an appointment and walked in. Didn’t wait long at all!! Professional, nice, helpful in every way!! Very affordable! Had a great visit the staff is always so friendly and helpful. AND really liked the new doctor on staff he took the time to go over any questions or concerns I had for myself or son.